Add comfort to your space with a punch of color or a splash of sophistication. 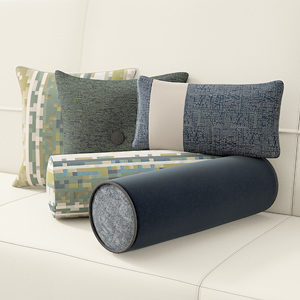 Toss accent pillows enhance your area with a wide selection of styles and shapes. Snuggle into a reading nook, or create a welcoming impression in a lobby area.